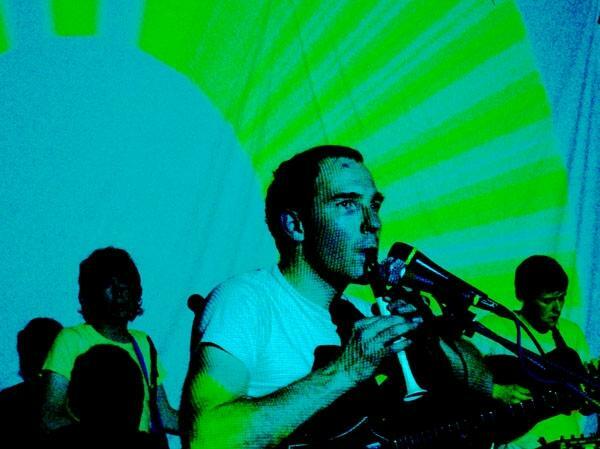 Caribou’s 2010 album release, Swim, is in my top 5 favorite albums of all time. Daniel Snaith (of Caribou) is absolutely brilliant, and every single track in Swim is perfectly complex and perfectly placed in relation to the other tracks. This is one of those albums you can listen to 200 times and still discover elements in each song that you hadn’t noticed in the first 199 plays. The first track, pop monster “Odessa”, stole the spotlight, but the others that were overshadowed are equally as brilliant. One of my favorite songs on the album is “Sun”, and I have two great remixes of the song. The most recent remix is by Pyramid. The other is by Altrice, a bedroom producer who won Caribou’s “Sun” remix contest with the track “Only What You Gave Me”. After winning this contest, Altrice stayed in touch with Snaith and remixed the whole album. Altrice adds a sweeping layer of darkness on top of the whole album, which gives it an ominous feel.